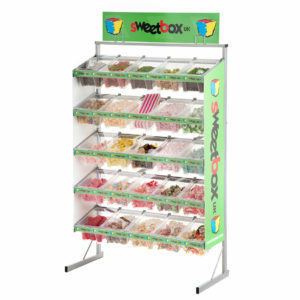 We hire Pick and mix display stands for exhibitions, corporate events , parties and Weddings. We offer tailored design packages for both the display stand packaging too. This service is selectively available throughout the U.K.